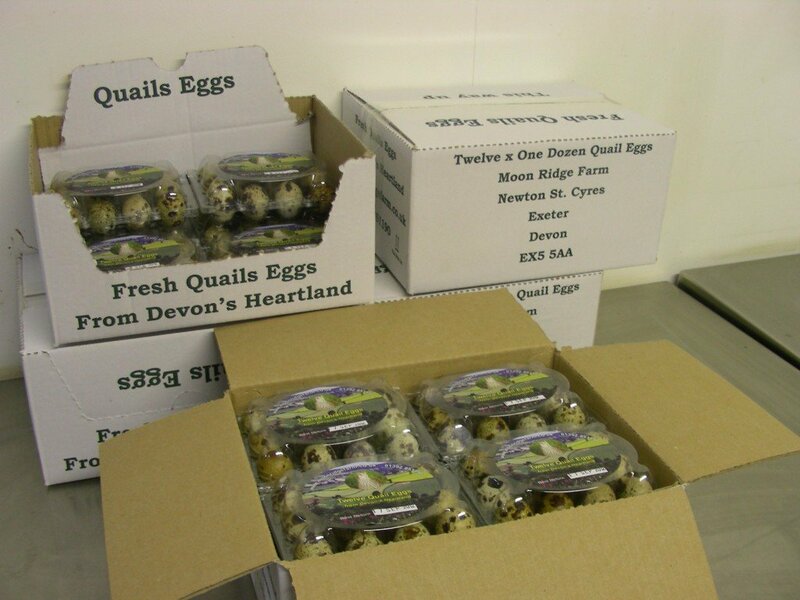 For sale per dozen from our farm shop …..
For unlabelled quail egg boxes not in display boxes please contact us direct. 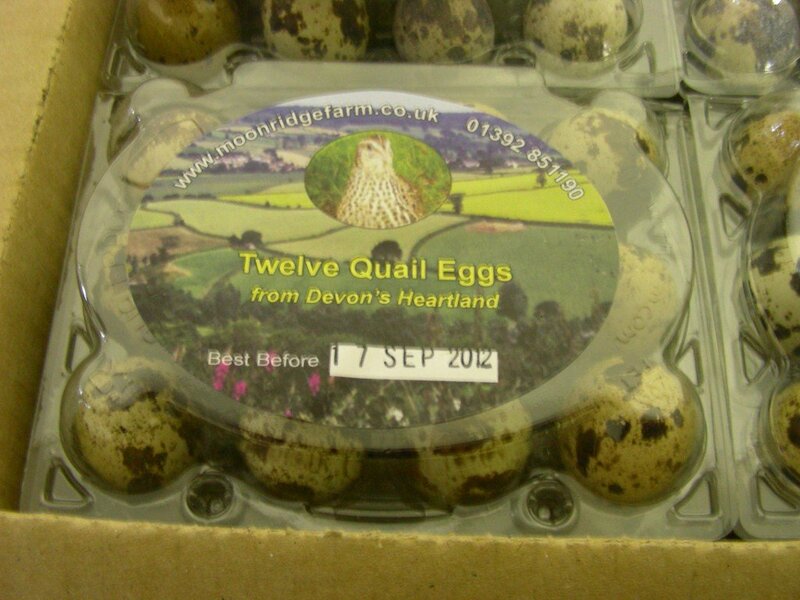 Based just two miles west of Exeter with our main entrance right on the A377 we are in an ideal location with easy access ,eggs can be collected during normal hours or via our out of hours collection point when pre-arranged. 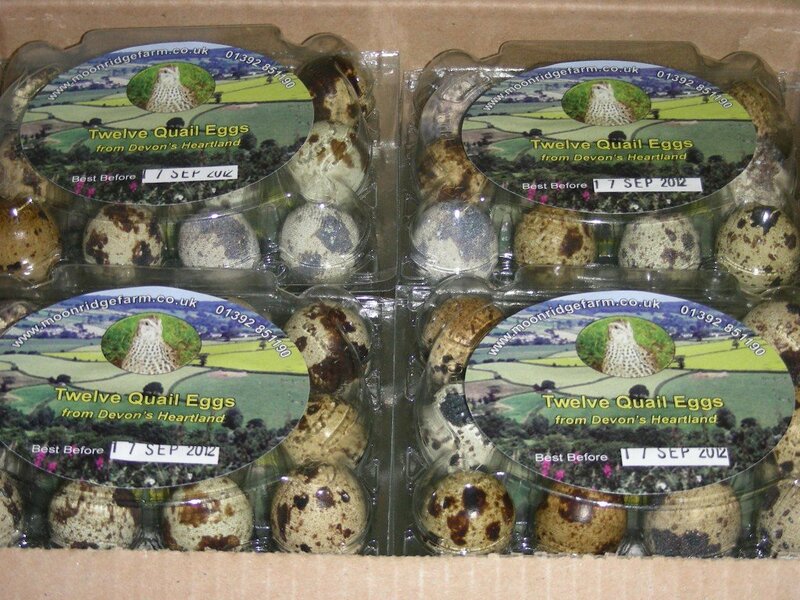 Payment can be made with monthly/weekly billing for first orders we take cash on collection. 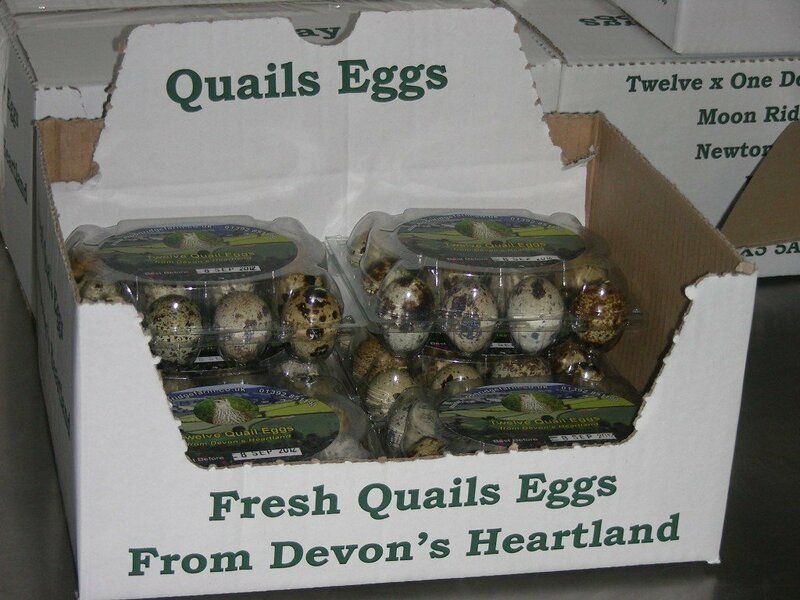 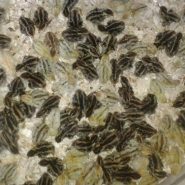 We have been in business for over sixteen years, and have supplied quail eggs to some of our wholesale customers continuously throughout that time. 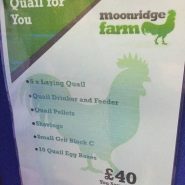 So for a reliable family business you can trust, don’t hesitate to call! 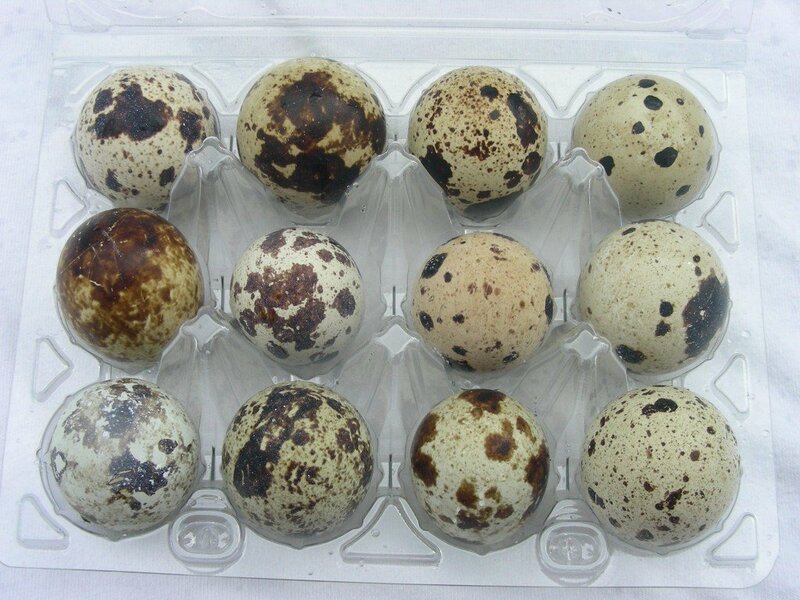 For unlabeled quail egg boxes not in display boxes please contact us direct. 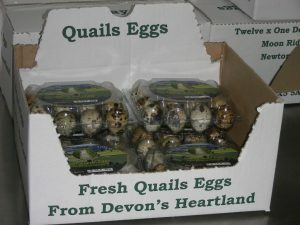 Be the first to review “Quail Eggs” Click here to cancel reply.